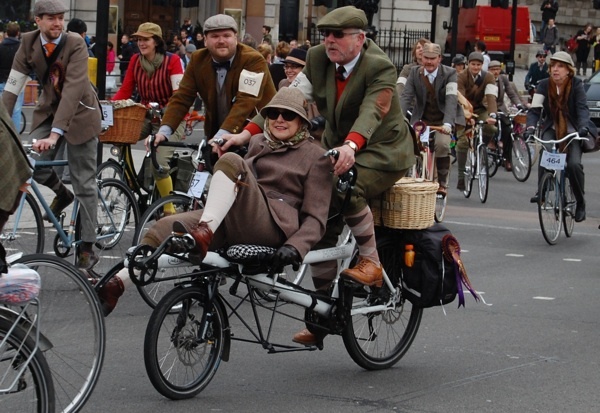 About two and a half weeks ago I took part in the Tweed Run. I was going to write about it on this blog. I started a post. It’s still sitting there in my drafts – a bare skeleton of a post with a few complete paragraphs to flesh it out. I’d like to finish it. I may still finish it (hopefully before next year’s Tweed Run). 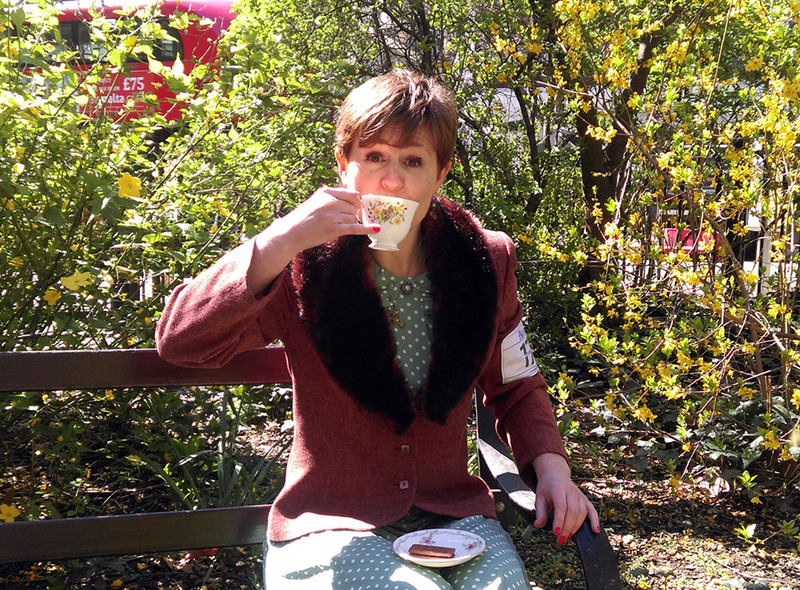 But in the meantime I’ve been so extraordinarily busy with my course I just haven’t had time. 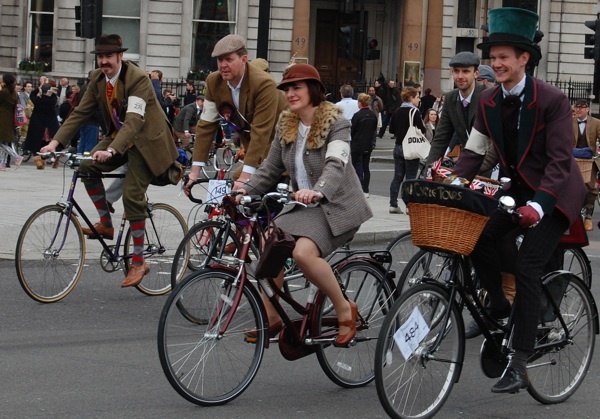 It’s there on my To Do list popping up every day – ‘Finish Tweed Run post’ – and then every day I guiltily push it over into tomorrow’s tasks. When I have 10 articles to research and write for my portfolio before the end of May, two exams to study for in the next two weeks and two hours of practice for shorthand every day, not to mention all the reading for my other classes – and that’s before I even think about getting some work experience – then anything not strictly related to my course gets pushed further and further down the list. So I write this as a form of a apology, in the hope that at some point in the future I’ll be back to writing more often – though I have no idea when that will be, nor what format any future writing will be in. 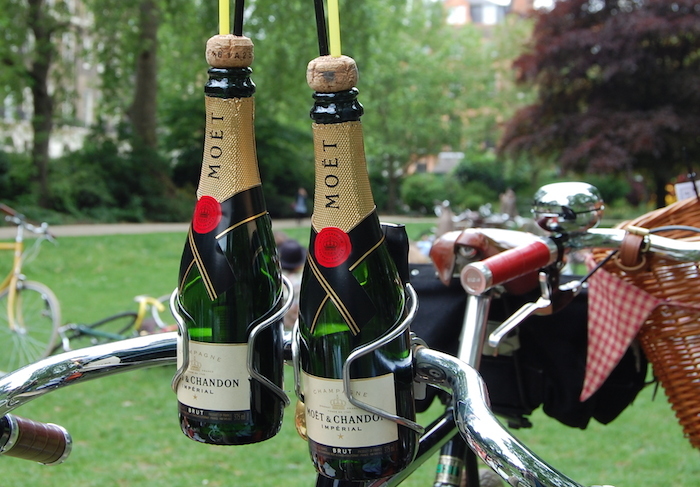 In the meantime, I’m going cheat a little by posting up an article I wrote for London Cyclist a couple of weeks back. Hope you enjoy it.